Hello! My name is Allen and I create things. 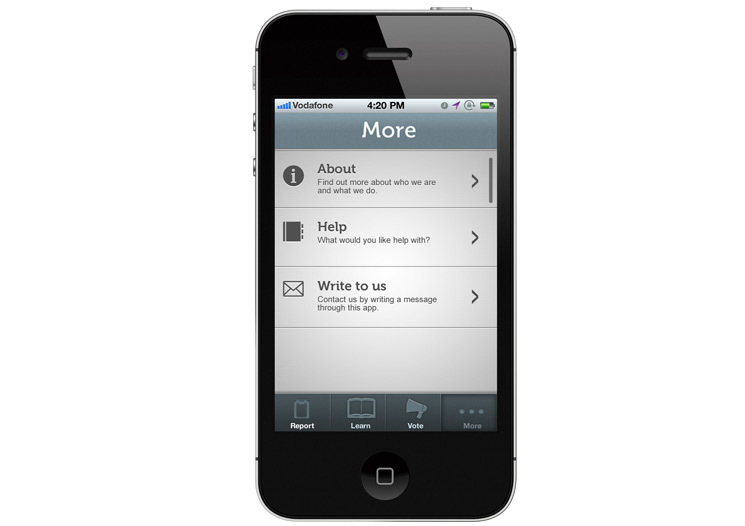 I'm currently based in Auckland, working full-time as a User Interface developer. I'm also into startup projects. My work's just a click away. 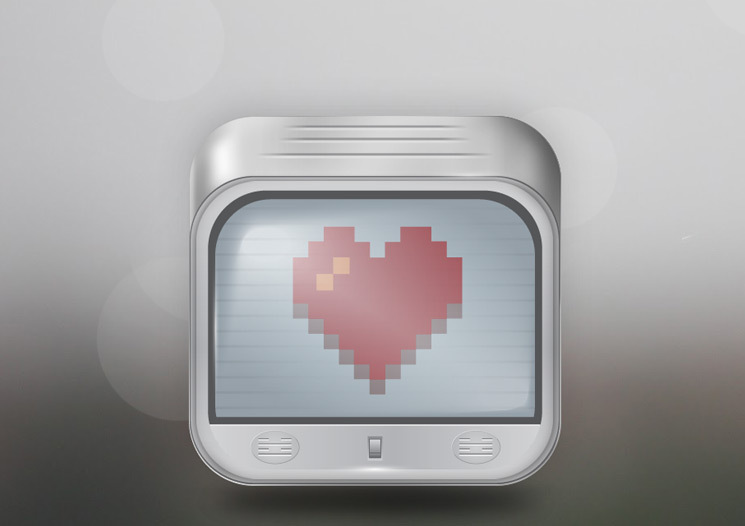 Designing for the screen is a passion. 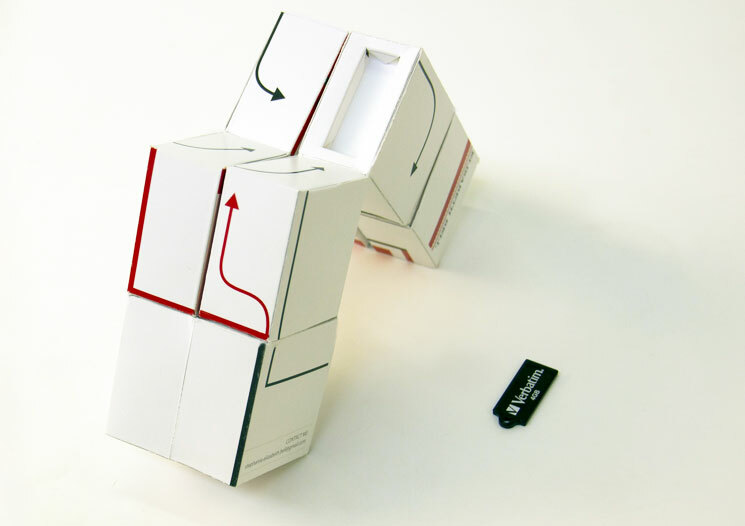 In 2009 I worked for a marketing agency called The Hyperfactory. 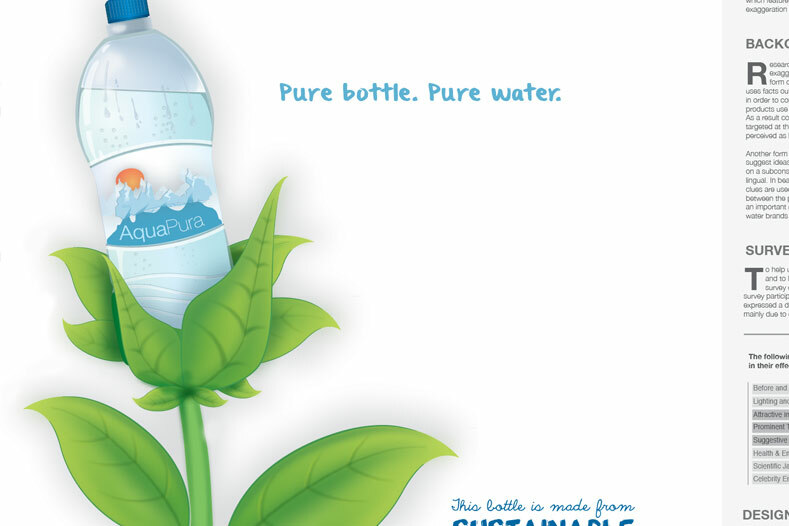 My creative efforts were applied to projects for global brands like Coca-Cola, Kraft, Disney and L’Oreal. 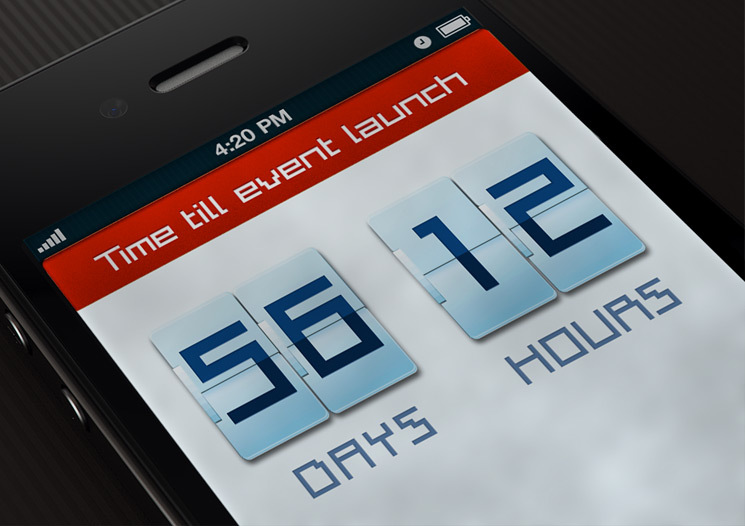 While there I fell in love with coding and designing for smartphones and tablets. 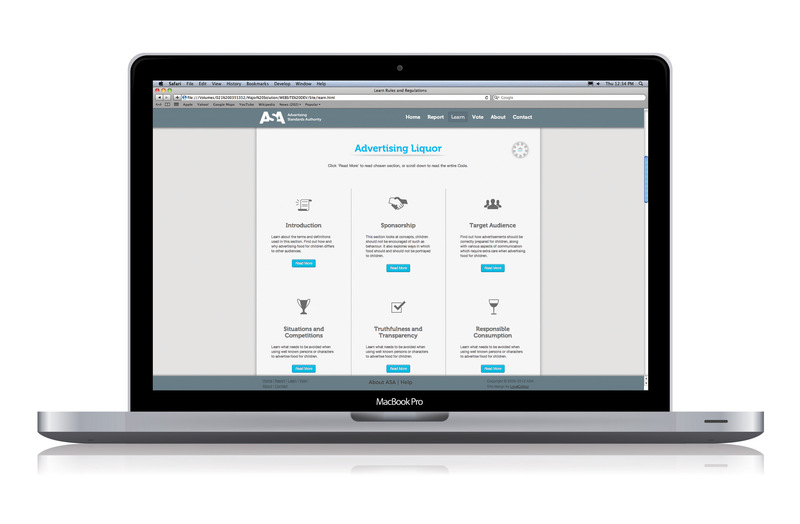 This client required a website as a part of their brand identity. 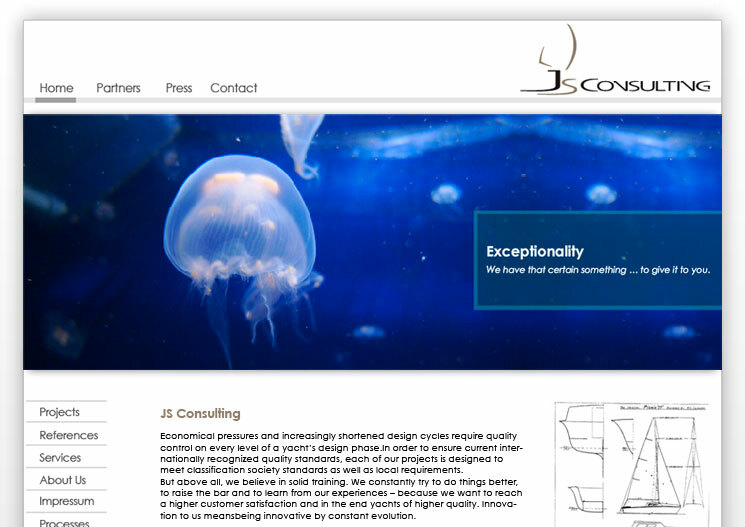 Site was made in Joomla to allow for future updates and modifications in a user friendly way. Site design for an advertisement watch organisation. 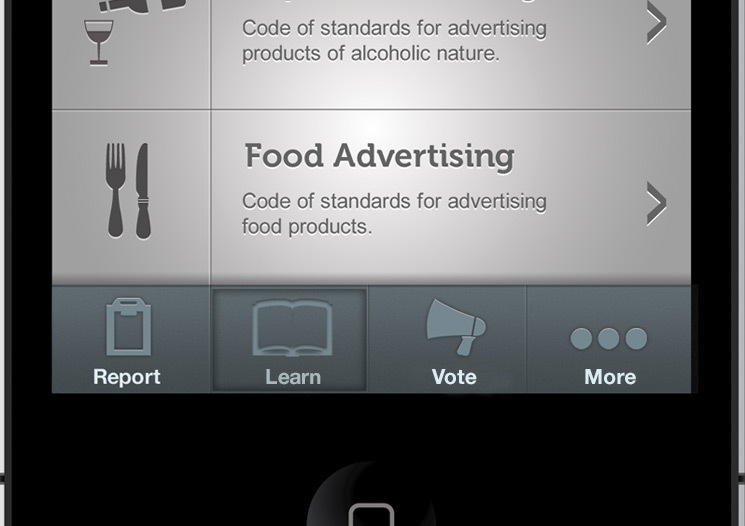 App design for an advertisement standards watch project. 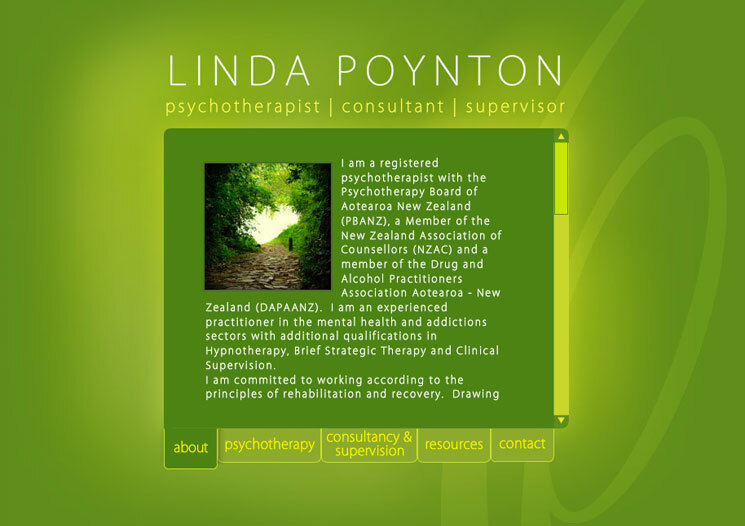 Linda was looking for a website as a part of her corporate identity for a psychotherapy business. 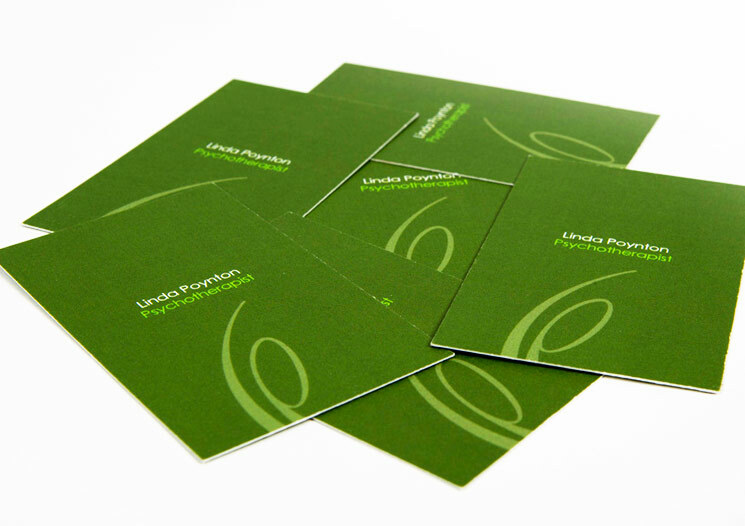 Linda was looking for a tranquil feel to reflect the nature of her business. 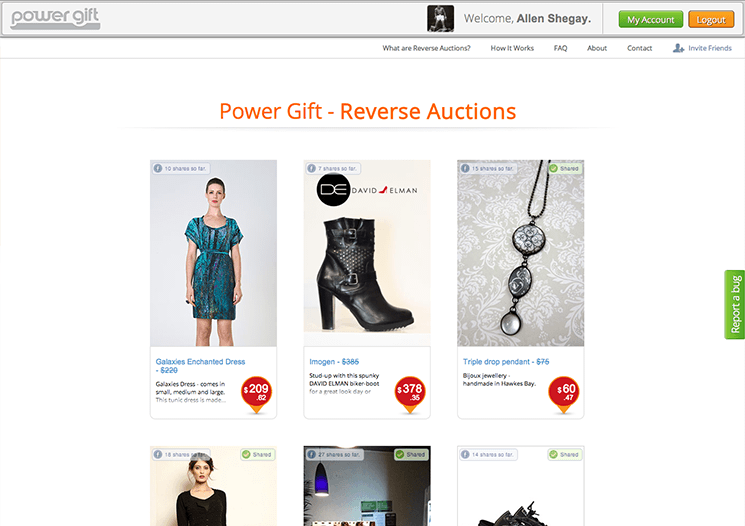 A social reverse auction site. 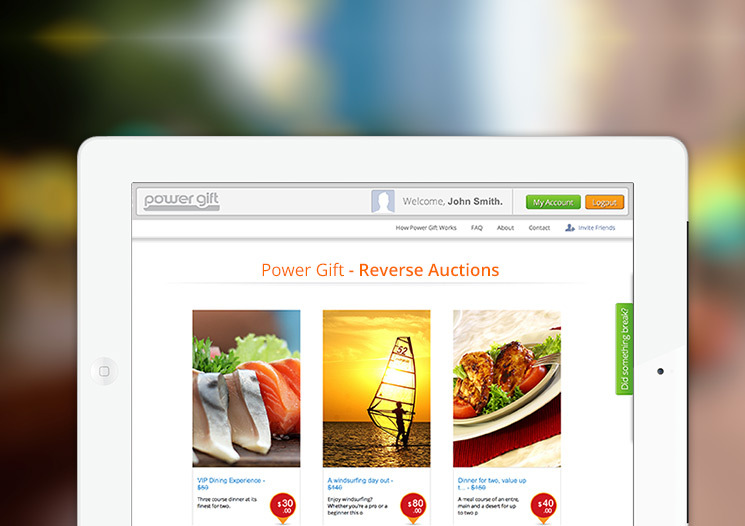 Power Gift lets you share stuff you love on Facebook - every time an item's shared its price is decreased by a random amount. How cool would it be if there was an Expo event dedicated to video games of the 90's! 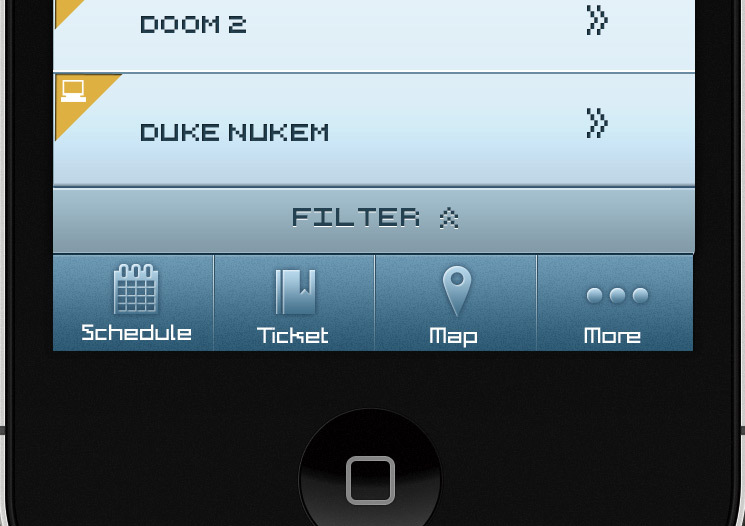 This is an itinerary app design for one if it were real. 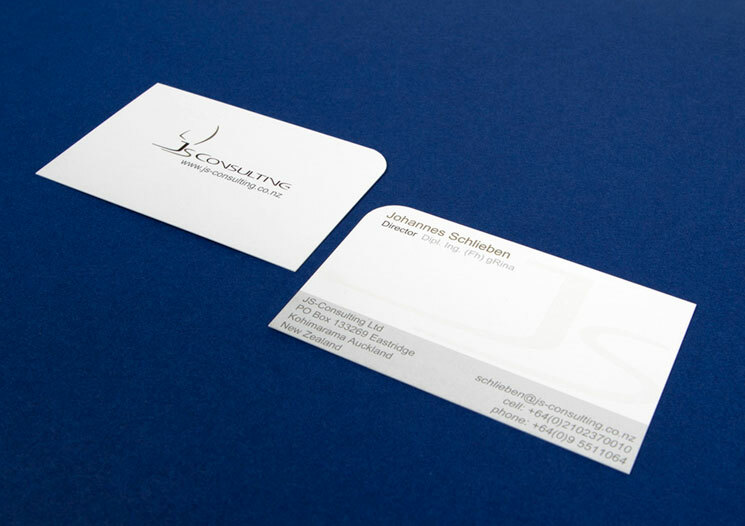 Every business needs a brand. 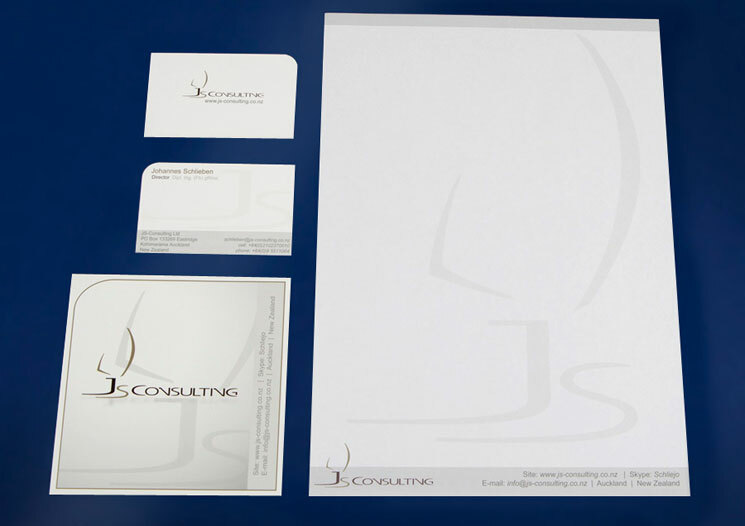 Throughout my journey as a designer I continue to work with start-ups and companies looking for a new or an updated corporate identity. 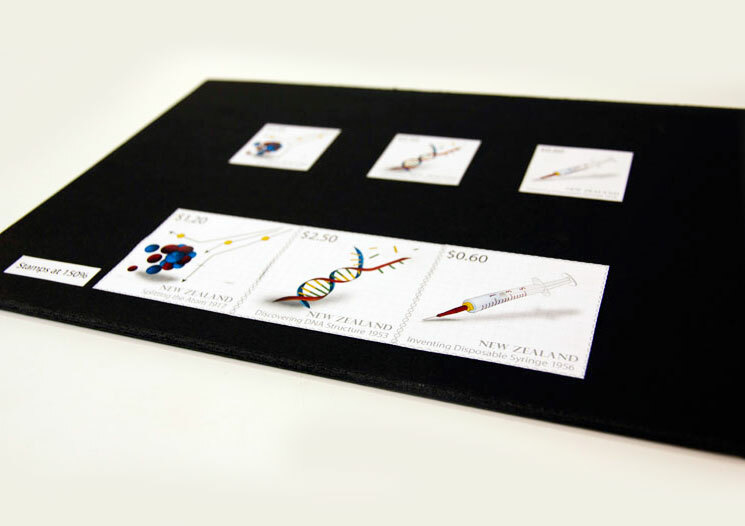 I enjoy talking about business concepts, visualizing them and bringing them to reality. 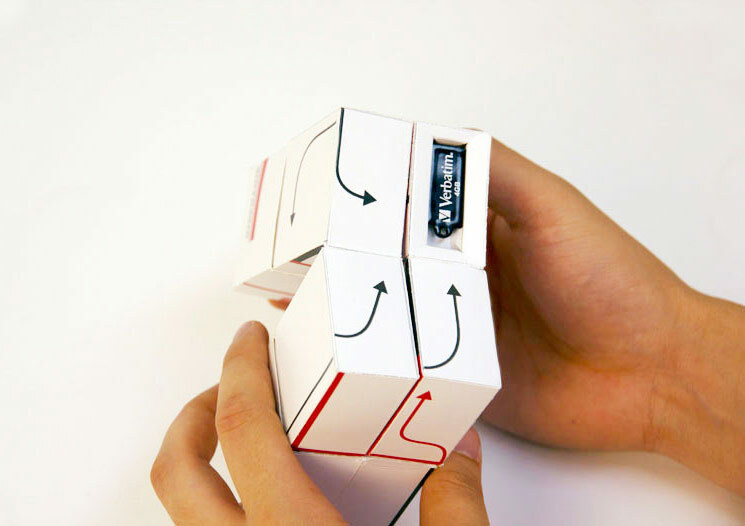 This project was an interactive cube to promote a designer's work to a prospective client. The cube could be re-arranged to create new abstract patterns. Embedded inside was a digital portfolio stored on a memory stick. 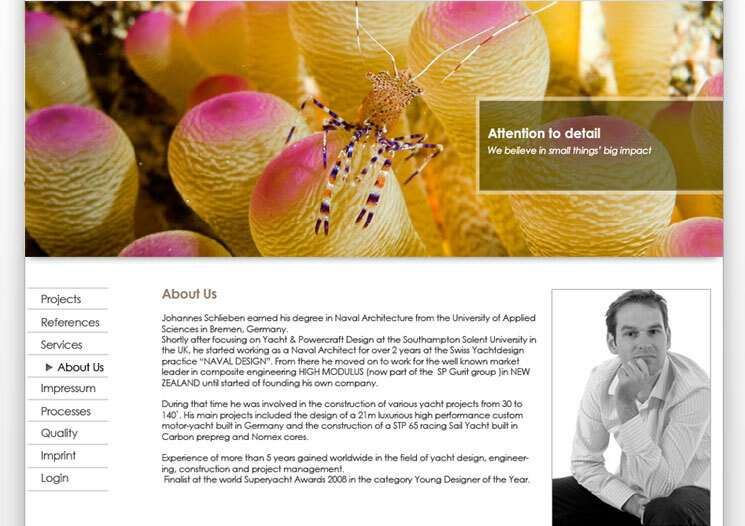 Company which offers naval architecture services to project developers. 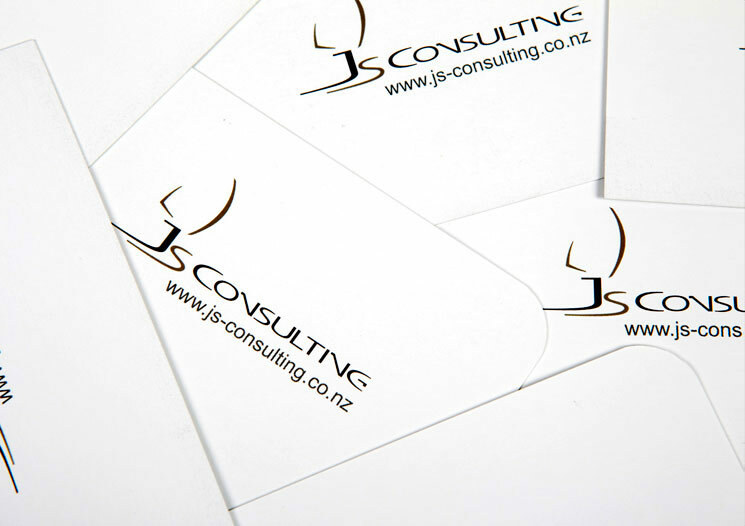 JS Consulting were looking for a corporate identity to accurately reflect their brand. 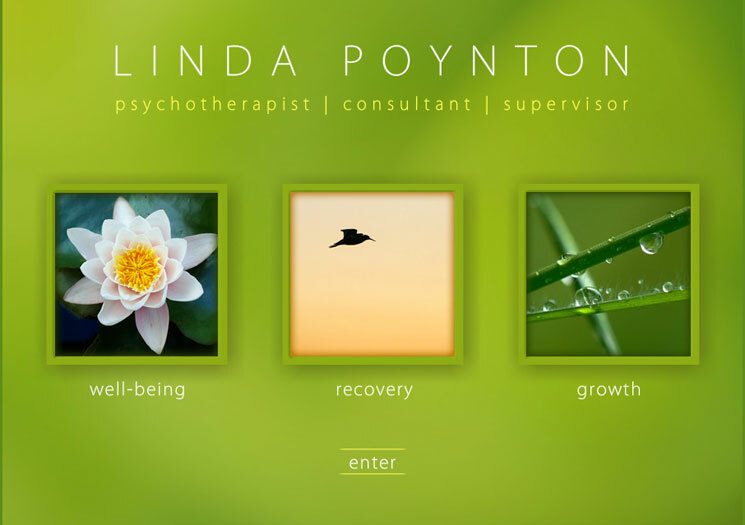 This client requried a branding identity for a new psychotherapy business. 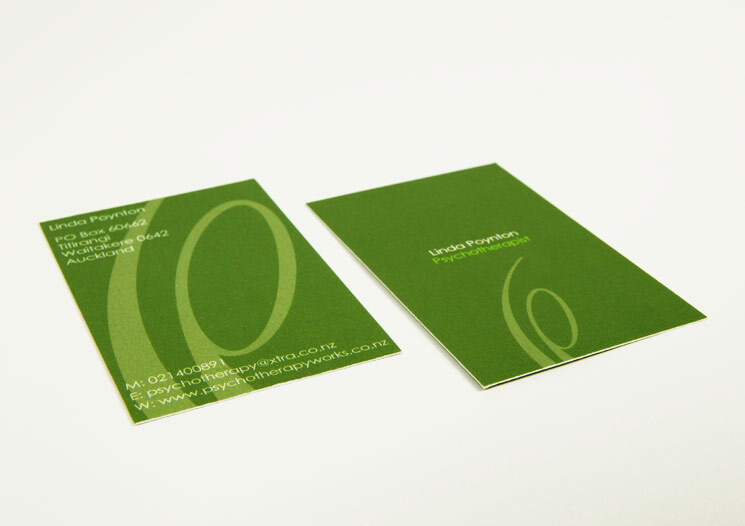 The logo, business cards, stationery and the website were to portray a passive, tranquil feel. 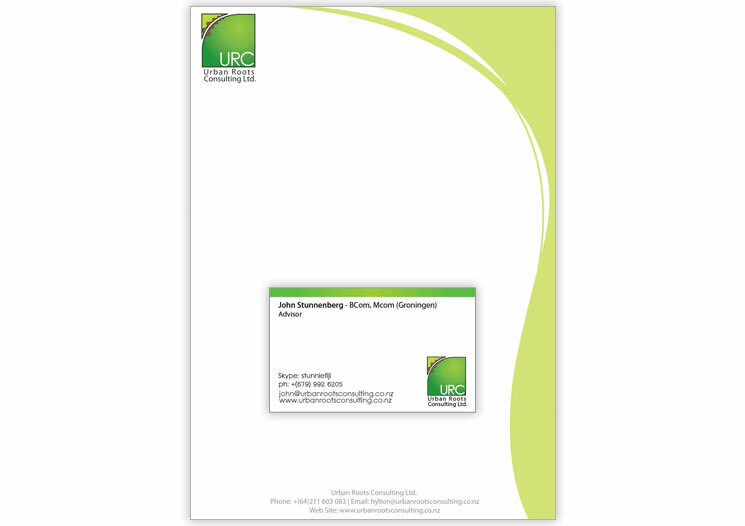 This client is a business conuslting company. 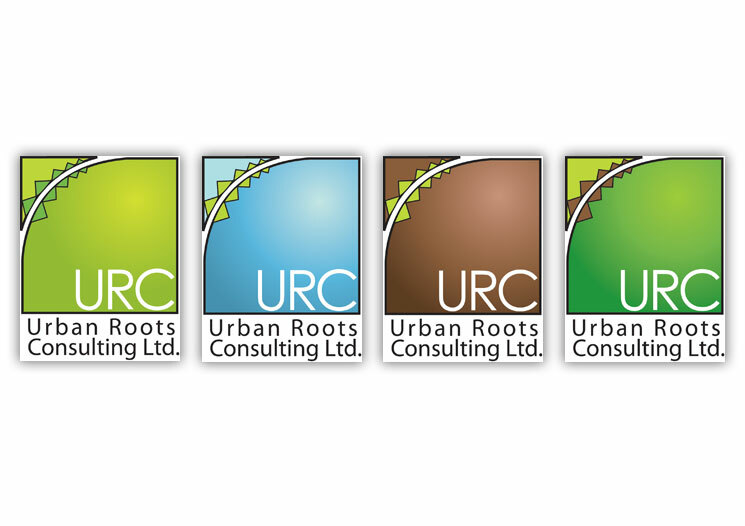 URC required a logo, business cards and stationery as a part of their brand identity. 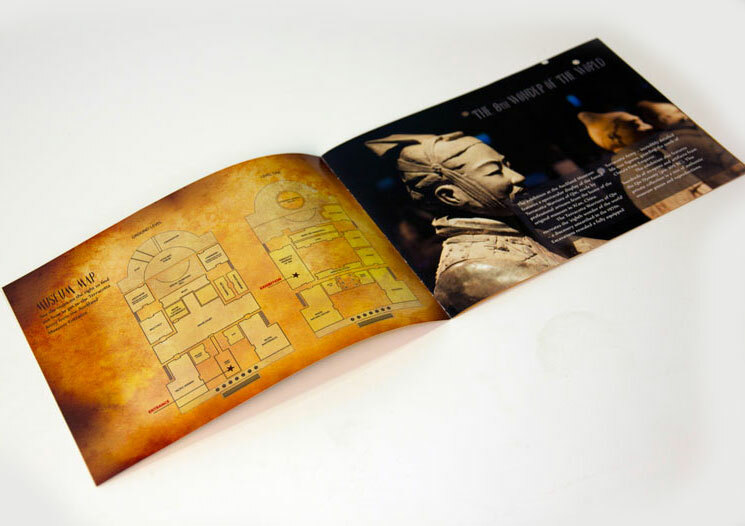 BROCHURES, MAGAZINES, POSTERS AND MORE. 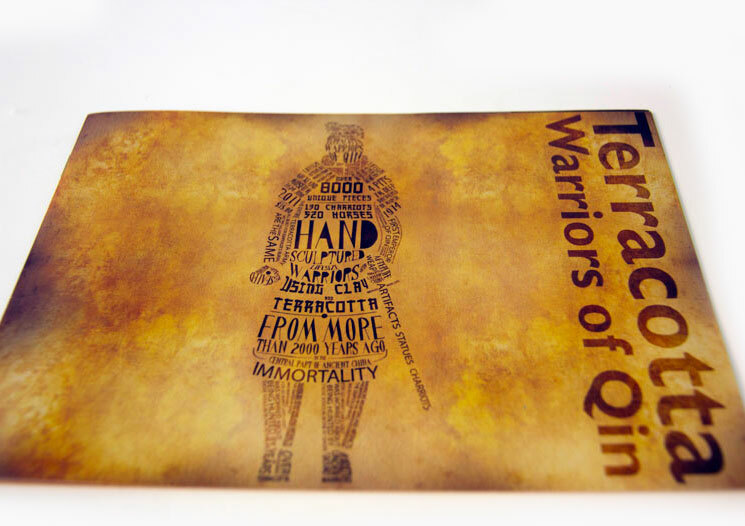 Print more than just ink on paper. It’s tangible media. 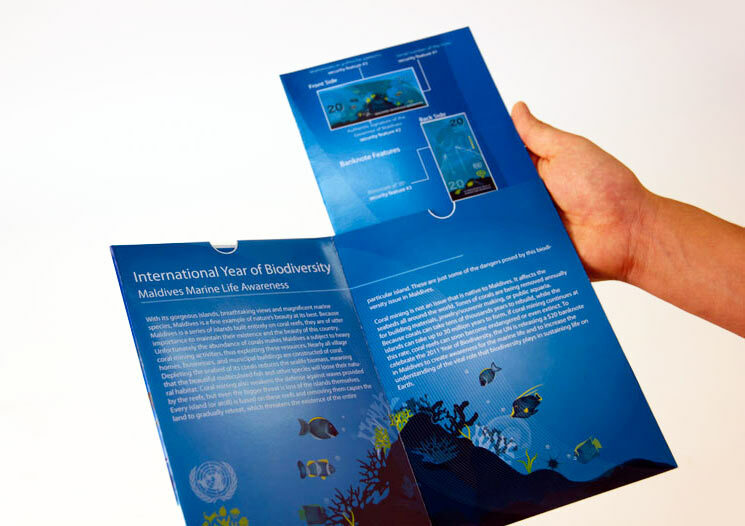 Whether it’s an extensive catalogue or a one-page ad, print is an immense resource to any business. 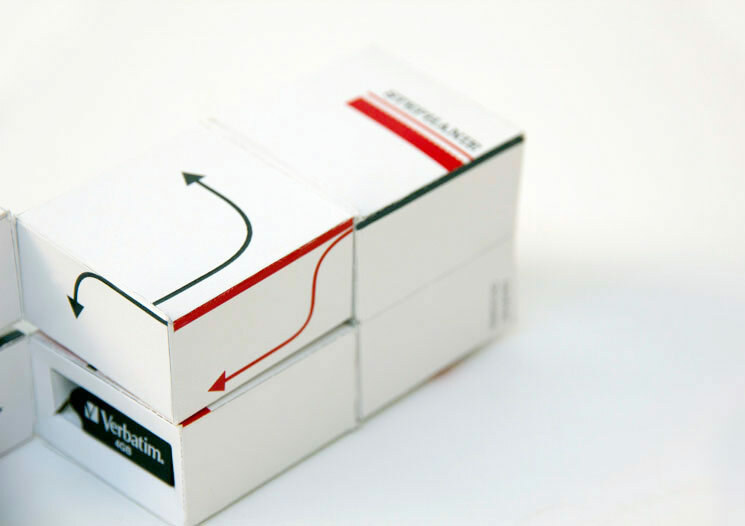 It’s always been a huge aspect of visual communication and will continue to be so for a very long time to come. 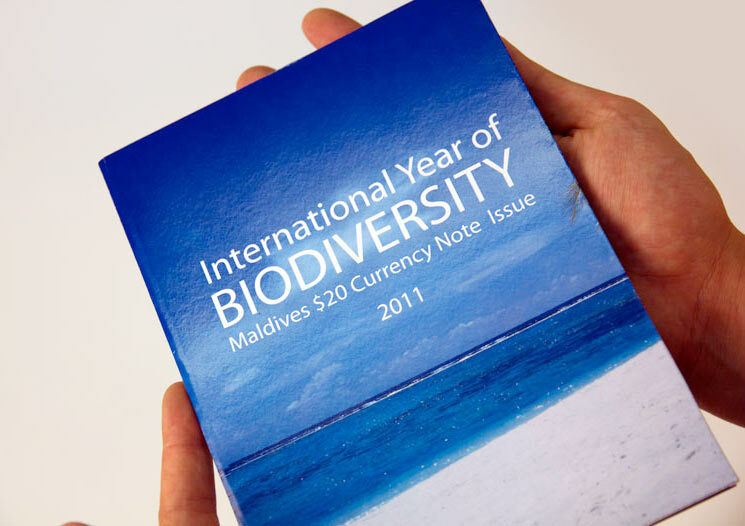 Banknote design to do with the year of Biodiversity in Maldives. 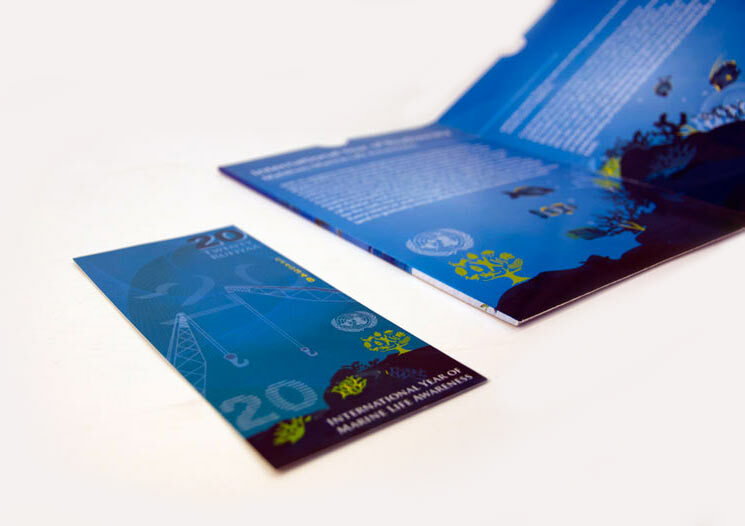 The banknote along with the brochure pack was created around t he concept of marine life and coral mining. Research on exaggeration in advertising. 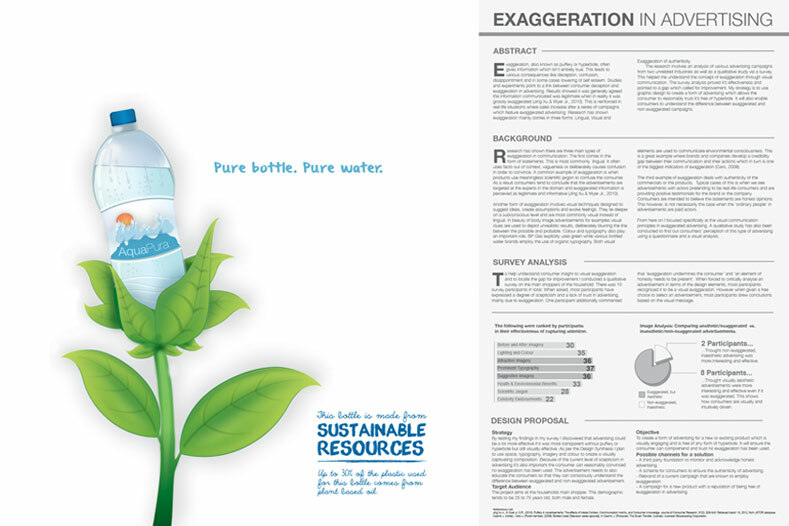 Poster design combines various aspects of existing exaggerated advertisements. 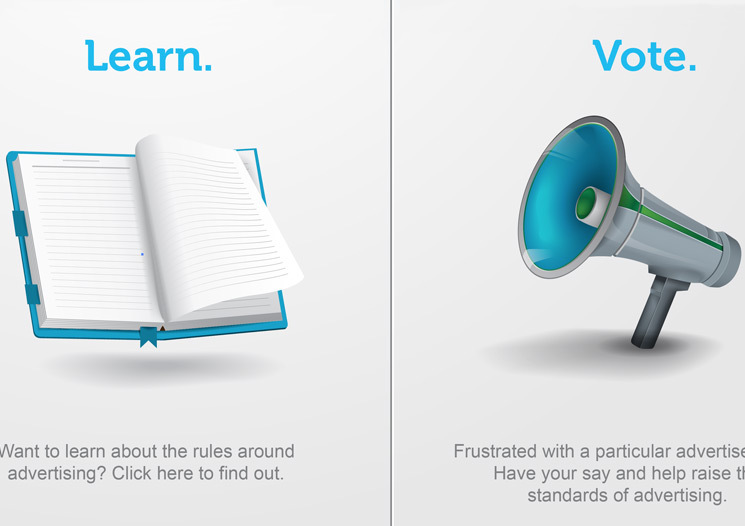 Content summarizes research. 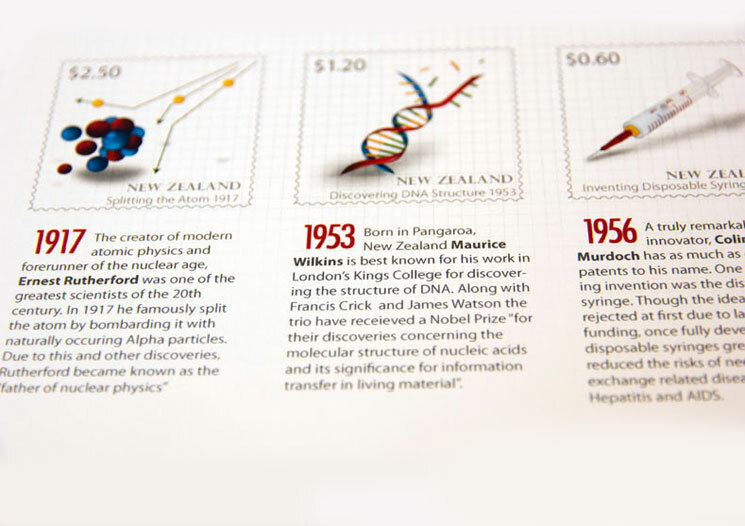 Stamp Design on the theme of New Zealand's Scientific Discoveries. 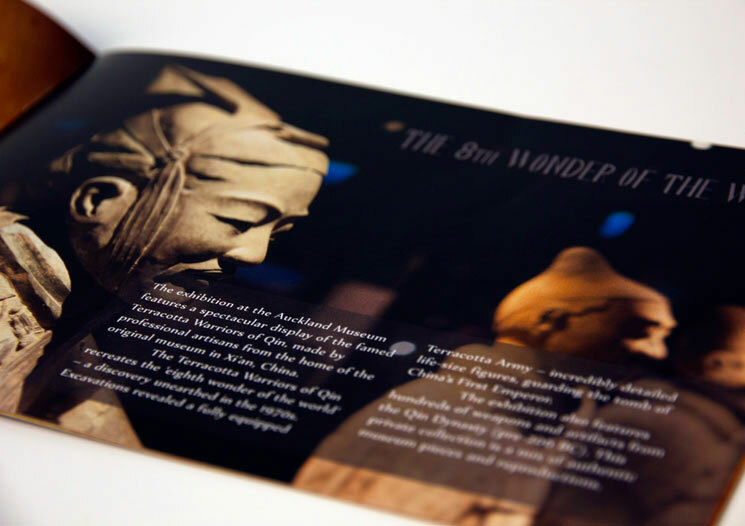 Typographic poster and brochure design for an Auckland Museum Exhibition. 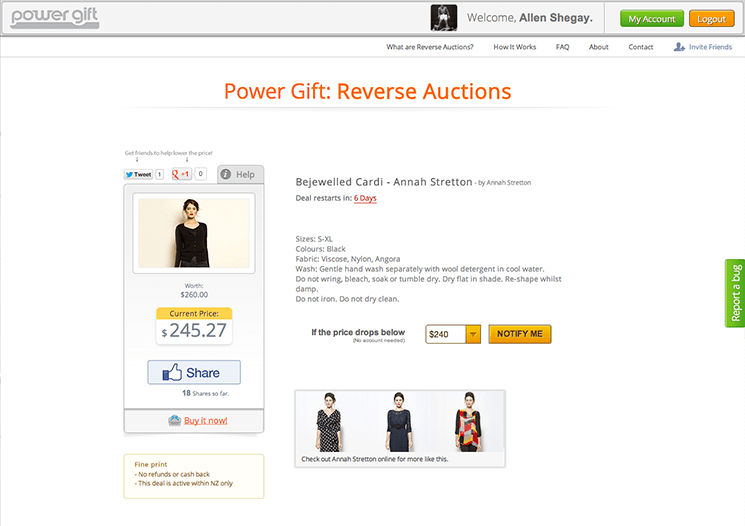 reverse auction site. It features cool products that users can share on Facebook. Each time someone shares a product, its price is decreased by a random amount. Take a look. I also enjoy going for a jog and playing football as a way of keeping fit.